Home Alone has always been a classic, go-to Christmas movie in our family. There would probably be some upset if it didn’t make it on TV at some point over the holidays. 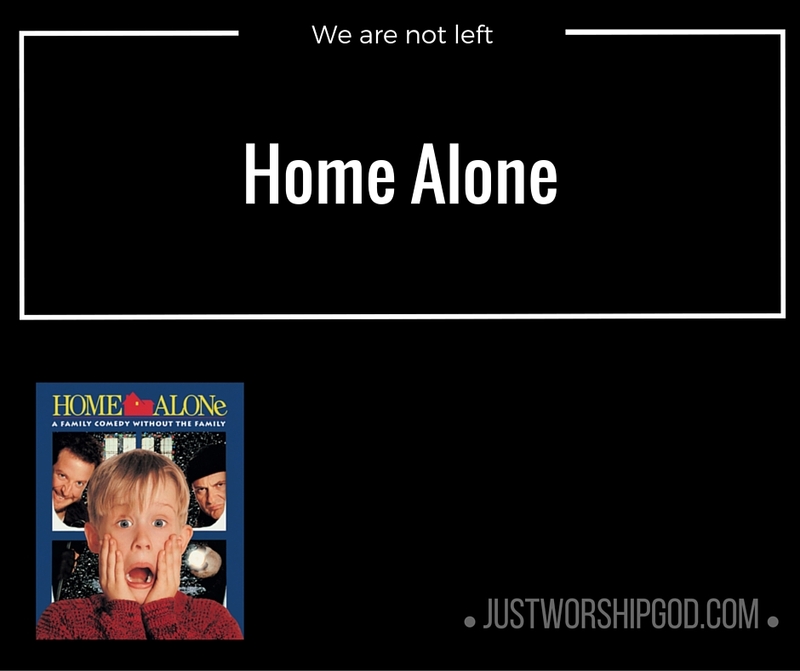 When I was a kid, I loved it because I could imagine that I was Kevin McAllister: I could get rid of my bossy, overbearing family and then take on a pair of inept thieves all by myself! To the 10-year-old version of myself, Kevin was the ultimate kid role model. This Christmas, I’m 27, and my wife and I are expecting our first child. It’s a great season. With all the big events, it has me thinking a lot about what is most important and special at Christmas. And, as I think about my favorite Christmas movie this year, I’m realizing Kevin isn’t the hero at all. Kevin is rude, he is impulsive, he is irresponsible, and he is foolish! Though we can all laugh and sympathize with him, really it’s his mother who is the movie’s hero. Kevin’s mom travels the world to get back to her son. After she realizes they are separated, she moves heaven and earth, wholly consumed with rescuing her little boy. This is not unlike what Christmas is all about: Rebellious children, and a Father who quite literally moves heaven and earth to be reunited with them. At Christmas, we celebrate the coming of Jesus Christ, God in the flesh who came to rescue us and to show his love for us, even though—just like Kevin—we had assumed him overbearing and unloving. As I think about becoming a father, I can already imagine raising my own Kevin McAllister (or a Katie!). I am reminded this Christmas that I should sacrifice and chase after my children when they go their own way, because this is what my Heavenly Father has done for me. 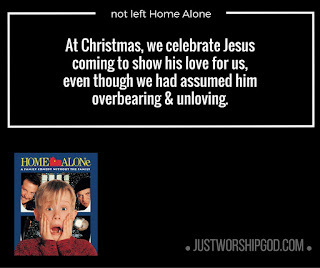 And, unlike Home Alone, he does not leave me to fight the thieves myself. Instead, he takes my place on the cross amongst the thieves, and wins the battle for me.